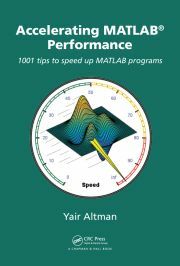 Matlab contains several well-documented functions and properties for the mouse pointer. However, some very-useful functions have remained undocumented and unsupported. This post details their usage.